Even if the user uses the same password for every entry point in the world, it gets changed due to this mechanism, so it becomes really hard for the attacker to get the password because it will be very unique and long which will be hard to remember. Works fine on a theoretical basis. Practical implementation is quite difficult. Many banks use multiple domains and sub-domains. 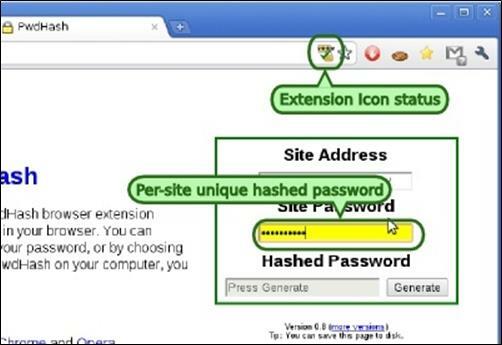 Some sites force the user to use a password with a combination of uppercase, lowercase, and symbols. It’s a static solution: If a user travels without his/her laptop then this mechanism is not helpful anymore. She/he has to carry his/her device everywhere along with them.